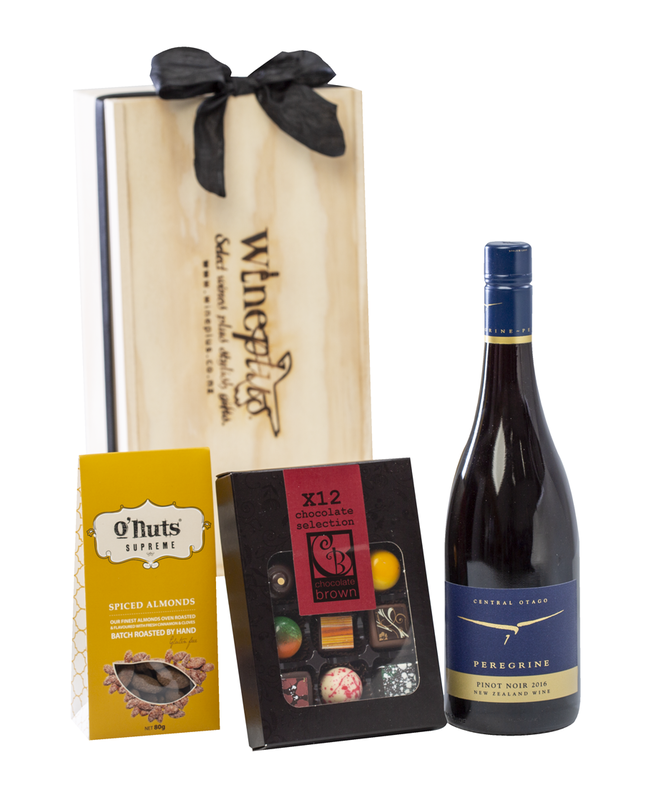 Nuts, chocolate, and a bottle of Peregrine Pinot Noir, what a perfect little gift! 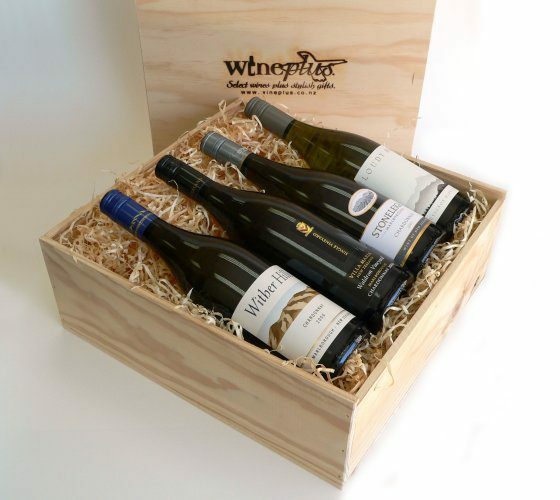 This Pinot Noir is elegant and bright with aromas of dark cherry and spice. The spiced almonds and handmade gourmet chocolates will be the perfect nibbles to accompany this elegant red!